Andy Murray is number two in the world rankings for the first time since 2013 following his win in the Rogers Cup. He leads a total of the three Britons in the top 100, with Slovenia-born Aljaz Bedene dropping to 58 and Kyle Edmund climbing 10 places to a career-high 99. 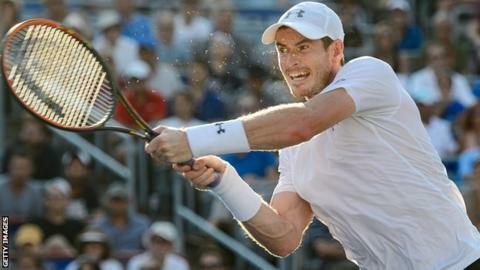 Murray ended an eight-game losing run against world number one Novak Djokovic to win the Masters event in Montreal. The two-time Grand Slam champion has risen above Roger Federer in second.